In every economy, in every business, money is the greatest communicator in the world. The finance industry is growing rapidly and is highly competitive. Accuracy, consistency, authority and trust are important to successful finance business and brands. With our globalised world, the demand for financial translation services is growing year on year. While this trend for growth is good news for those such as accountants, financial controllers, and chief financial officers, there are equal pressures on financial services businesses to ensure international business transactions can break the language barrier with competent and professional translations. Trust is everything. In many countries the increase in globalised economies has seen an increase in fraudulent activity at corporate level. It has never been more important to ensure your company is putting forward a strong sense of stability and integrity. Financial translations often include sensitive information and are always highly confidential, so ensuring your translations are of the best quality is the only way to have peace of mind in business dealing. To be confident that your business can successfully operate and thrive in a multilingual environment, you must engage the services of professional financial translation company with a solid knowledge of the field, as well as a high attention to detail and the strongest sense of confidentiality. 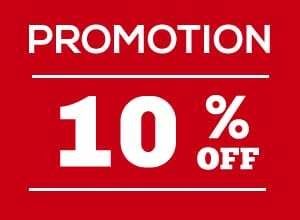 You may be familiar with the story, that in 2009, HSBC launched their multi-million re-branding campaign. The campaign tagline was “Assume Nothing” but was accidentally mistranslated as “Do Nothing” in various countries. This caused huge damage to the brand and hampered business. Similarly, some years ago an article by Guan Xiangdong of the China News Service was translated into English and shared around the finance sector. The original article was a casual overview of some financial reports, with no cause for concern. The English translation was written in a much more authoritative and concrete way, frightening the foreign exchange market, and sending the US dollar plummeting. The deeply concerning issue here is that these are easy mistakes to make and are often made by people who aren’t even aware of the potential risks of these kinds of translation mistakes. One badly translated article can make the stock market dive. Don’t be that business – take the time to choose an expert financial translation service. 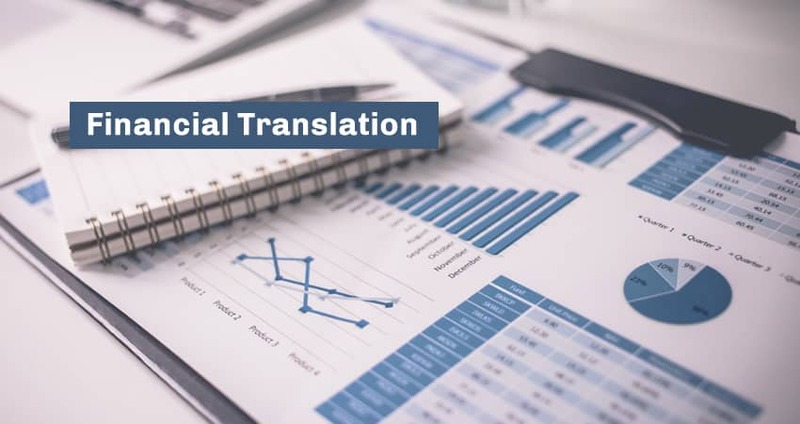 While there are a broad range of financial documents that businesses need to have translated, financial translations services fall into three main categories: corporate finance, investment management and retail banking. International mergers and acquisition reports would be one of the most popular service requests, followed by annual reports, business plans, financial statements and sales projections for multinational companies. Fact sheets, audit reports, policy documents, shareholder communications, public offering prospectuses and tax-related documentation are also frequently sought services. Increasingly wealth management documents and investment information documents are requested, which are all easily manageable with a financial translation service with specific expertise in this field. Linguists with expertise in translating financial documents are not easy to come by, in the same way that legal and medical linguists in some markets are scarce. The financial field is a highly specialised industry and it takes special aptitude and skill sets for a translator to do justice to the project at hand. There are a few key attributes you should be looking for when considering a financial translation service. Most important considerations would be privacy and confidentiality. As there are often sensitives in financial documents, you need to be assured that your documents are in the safe hands of those who respect your privacy and understand the need for a commercial in confidence approach. Understanding terminology is very important, as is the understanding of how financial methods and terminology differ from country to country. A translator who understand the specific language and context needed by you is critical to ensure accuracy. In the same way that legal and medical translators need to be aware of current regulatory requirements, so financial translators need to be aware of the environment within which they work. It is therefore important to choose a native speaker to complete your translation projects, one who understands the complexities of both language usage and financial sector terminology. Professionalism is key here, and with that should come the highest standards of quality and authenticity. It is important to work with a translation service company that will guarantee quality and low risk of error.